After several years of strong development at the University's main campus, the department of Campus Planning & Architecture (CP+A) has initiated a cross-campus strategic review of all aspects of the University's built and natural campus environment. The strategic review is a master planning initiative to enhance the Core Campus Expansion Plan (2001) into a new expanded University Campus Master Plan. 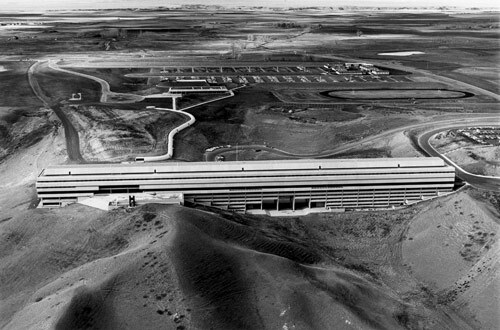 This master planning project, described in the Request for Proposal as Conceptual Design Services for the Enhancement of the University Campus Master Plan, is the most comprehensive development plan that the University has undertaken since the original Development Plan in 1969 when the west campus was developed 45 years ago. The resulting Campus Master Plan will effectively guide decision-making for the next decade, with minor updates to the plan occurring approximately every five years. It will also encompass a longer-term vision to the year 2036. The planning scope considers the entire main campus, including areas of the north and south property. It will include Design Performance Guidelines for buildings, exterior spaces, connective places and be instrumental in providing guidance for future land use development, architecture and design of our campus for years to come. As discussed in Phase 2 of the Project Schedule, this project requires extensive ongoing consultation from a breadth of stakeholders and the campus community.